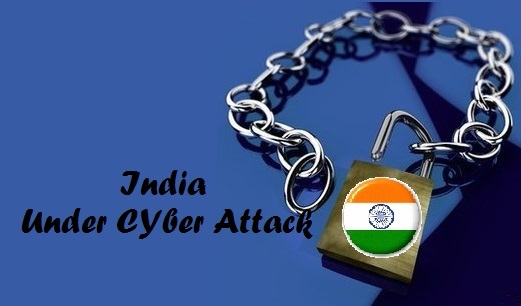 Couple of high profile Indian Government websites faced cyber attack. Where hackers from Algeria targeted the official website of Defence Research and Development Organisation (DRDO) & Sam Pitroda, advisor to Prime Minister on Information Technology. According to Govt sources the above two website came under massive cyber attacks on last Wednesday night, Even that attack lead them to shutdown their normal service for certain time. Hackers group calling them selves 'SanFour25' & 'Algerian Hackers' took responsibility of the hack. On the other hand the website of National Innovation Council, along with the Recruitment and Assessment Centre (RAC) was hacked a day before he was to organize a two day global innovation conference. Here also the hacker has been identified as SanFour25. DRDO website was down for nine long hours after the hack. Later all those sites came back online as usual. "After checking the websites, these were restored," a source said, adding that the information contained by these websites is already in the public domain. "There are no secrets on these websites," they stressed. “On 30 October 2012, suspicious activity was noticed on the National Informatics Server hosting the website. The NIC, as a precautionary measure, therefore temporarily blocked access to the server hosting the RAC website and restored it next day," DRDO said in a release on Thursday.